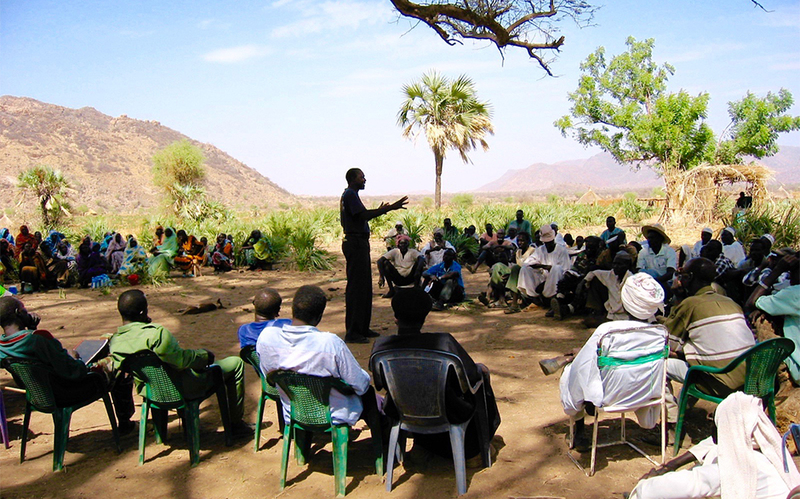 Sandra’s previous research drew on pragmatism and STS to explore connections between indeterminacy, reflexivity and social ordering in a rural area of northeastern Sudan. This interest for knowledge and the material-semiotic forms that give shape to the worlds we inhabit is also at the heart of her current research project. It examines the production and hierarchization of evidence about a new public health strategy to ameliorate micronutrient deficiencies in developing countries. She explores how work at an agricultural solution (“biofortification”) shapes certain problem definitions within public health nutrition and biology/plant breeding and studies how testing the efficacy and effectiveness of this strategy assembles human bodies, banana plants, micronutrients, transgenes, funding agencies, and many more into novel constellations through which evidence is made and circulated. Through this work she became interested in infrastructures of evidence, the global politics of crop research and development, agenda setting in global/public health nutrition, and tensions between emerging paradigms in biology (epigenetics) and established biological and biomedical truths. 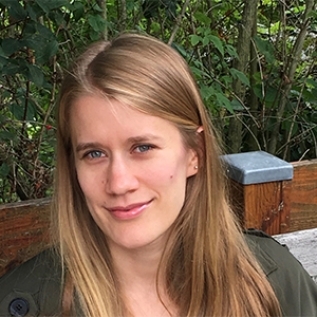 She is assistant professor for Social and Cultural Anthropology at the Free University Berlin and a member of LOST research group at the University of Halle. She received her Master’s (2008) and PhD (2014) in Anthropology from Leipzig University. My project contributes to the LOST program by exploring temporal, spatial and normative dimensions of evidence production with regard to micronutrient deficiencies as a recent problematization in public health nutrition. Solving world hunger is a political, socioeconomic and juridical dilemma. It concerns the relations between humans and their strained environments, and more specifically the promises and vulnerabilities of human-plant-relations in view of damages done by derailed capitalist systems of agricultural production. In the face of revived Malthusian dystopias and their urgent impetus to grow more and better food, this project focuses on biofortification, one recent high-tech agricultural solution for micronutrient deficiencies. I did archival and ethnographic research in Uganda and Australia since 2015 and spent most of my time at an agricultural research institute in Uganda, where scientists are developing a transgenic, micronutrient enriched banana variety in a multistakeholder collaboration. My work explores the future that this selection intervention in human-plant-relations anticipates and how testing practices of the laboratory and the field assemble assumptions about deficiency, experimental results and phenotypic observations to prove the banana’s safety and efficacy on human bodies. My works draws on science and technology studies, more-than-human anthropologies and medical anthropology to study how evidences and sensibilities of unequal human conditions are shaped, mobilized and come to matter in global health and agri-food research. Calkins, Sandra (2016) "Rethinking health through bananas and their eaters." presented at 2016 Meeting of the European Association of Social Anthropologists “Anthropological legacies and human futures”, Milano, July 21-23. Calkins, Sandra (2016) "Evidence, nutrition and agriculture. Perspectives from the anthropology of science and technology." 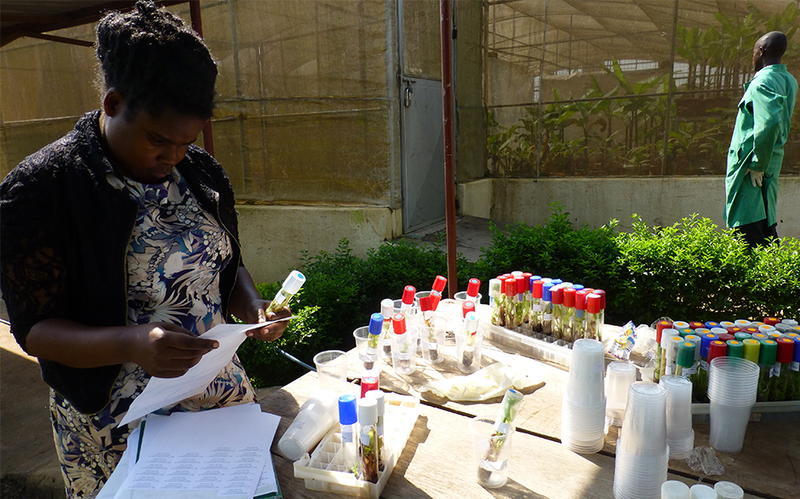 presented at the Ugandan National Agricultural Research Laboratories, Kawanda, February 26. 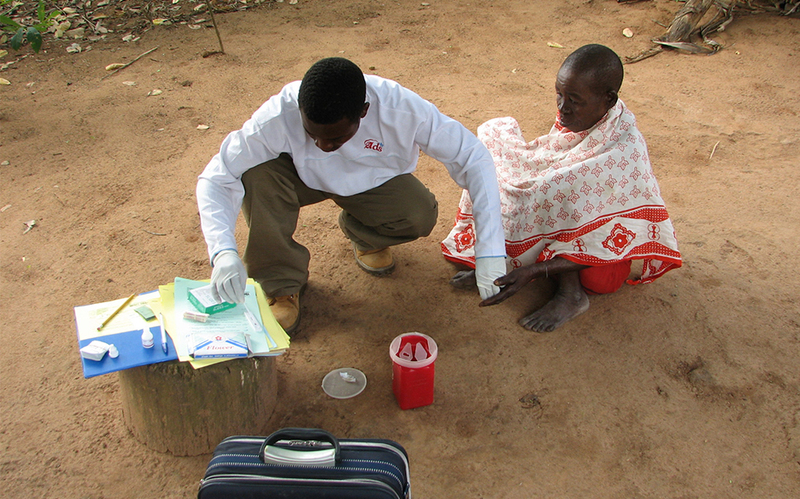 Calkins, Sandra (2015) "Testing plants: micro-nutrients and evidence in Uganda." presented at the Annual meeting of the American Anthropological Association (AAA), Denver, November 18-22. Calkins, Sandra (2015) "What is not being measured is not being done. Biofortification of crops in Uganda." presented at the Annual meeting of the Society for the Social Studies of Science (4S), Denver, November 11-14. Calkins, Sandra (2015) "Gendered inequalities: substances and maternal nutrition." presented at the EASA and RAI conference “Anthropology and global health: Interrogating theory, policy and practice”, Brighton, September 9-11.